The story told starts with the daily events. 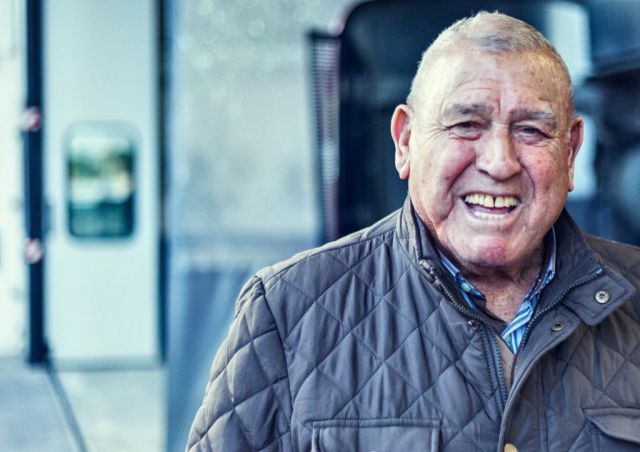 We transport people who live, think about and go through their own experiences. In all modesty, we feel as if we are a tiny part of these stories that help to shape ours. Last week a fine example of the Xerus coach by TATA HISPANO was completed for one of the leading companies of the Valencian Community: BUS SIGÜENZA. It was handed over to Mr Ricardo and Mr Jose Manuel Sigüenza by the Director of the East Area, Fran Jimenez, at the Tata Hispano plant in Zaragoza. 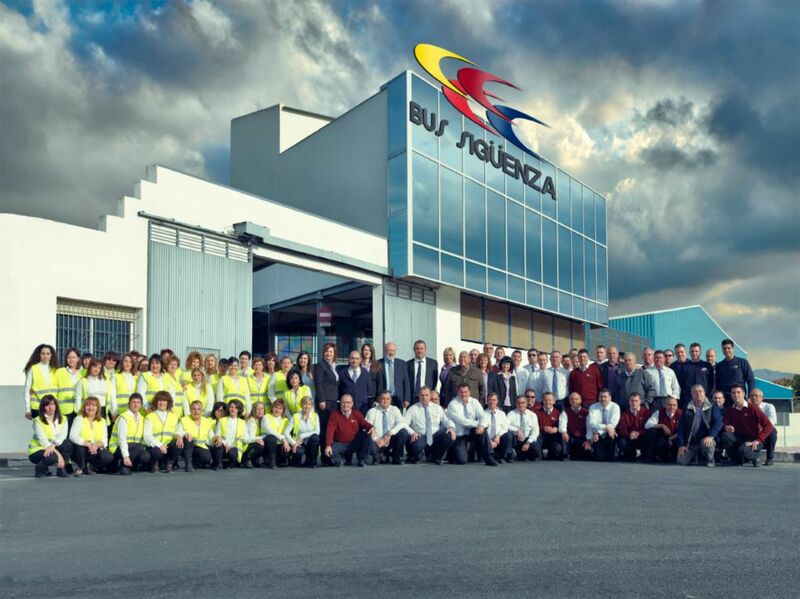 The company started off in 1958, it was founded by Mr Ricardo Sigüenza Berná. Since then the Sigüenza family has worked hard to improve road passenger transport. 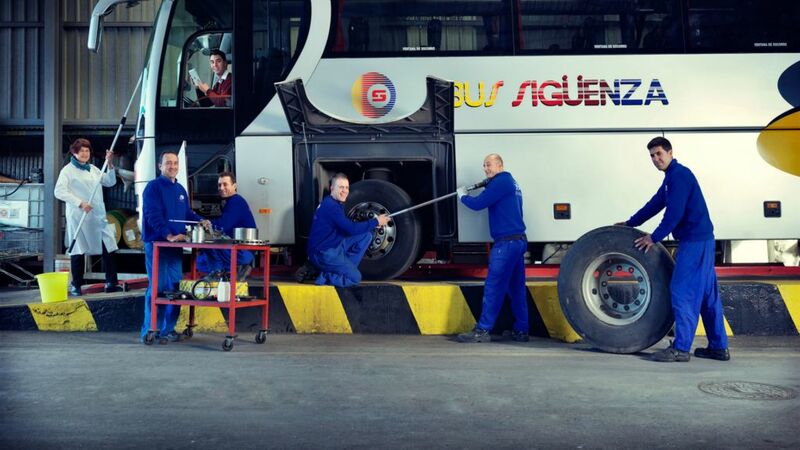 The enthusiasm of the young 2nd generation led to Bus Sigüenza becoming a Private Limited Company in 1988. Now the 3rd generation has joined the company. The coach with Xerus bodywork is 15 metres long, built on a VDL 3-axle chassis, equipped with top quality comfort and safety features, luxury leather seats, Wi-Fi, WC, 220v sockets, green tinted windows, faux wood flooring, a drinks dispenser, and a coffee maker among other features. 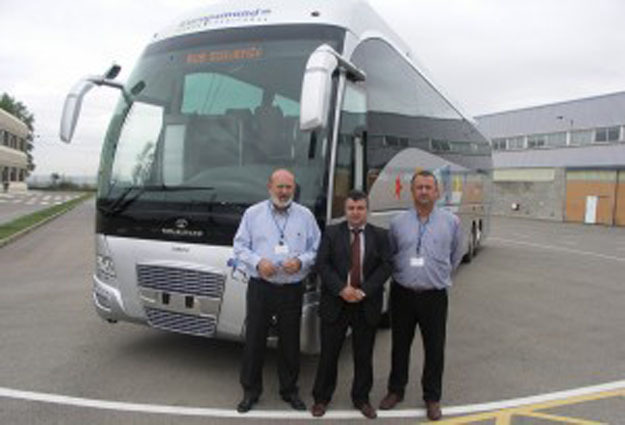 This coach is going to be used to work with the international coach tour operator EUROPAMUNDO. 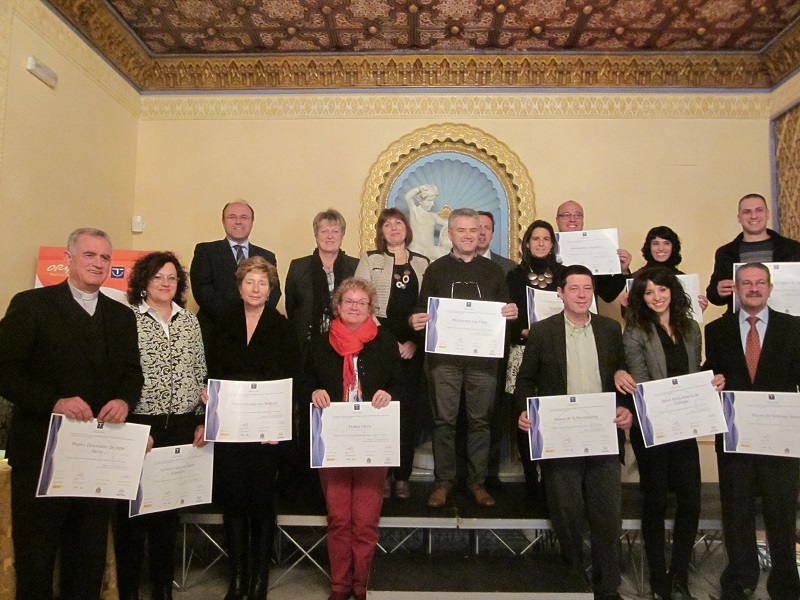 We have been acknowledged for our commitment to continually improving quality by the quality improvement project for tourist destinations called Sistema Integral de Calidad Turistica en Destinos (SICTED), in the town of Orihuela. 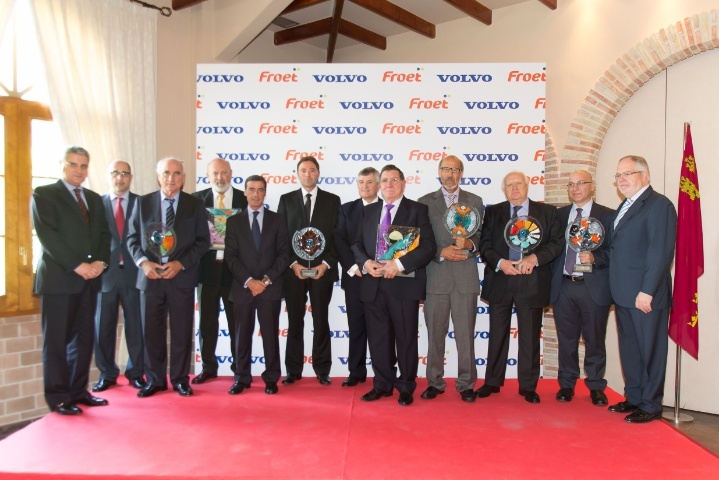 FROET (Regional Federation of Transport Business Organisations of Murcia), held its 11th prize giving event on Thursday 09-05-13, at the El Casón de la Vega restaurant (Santomera). 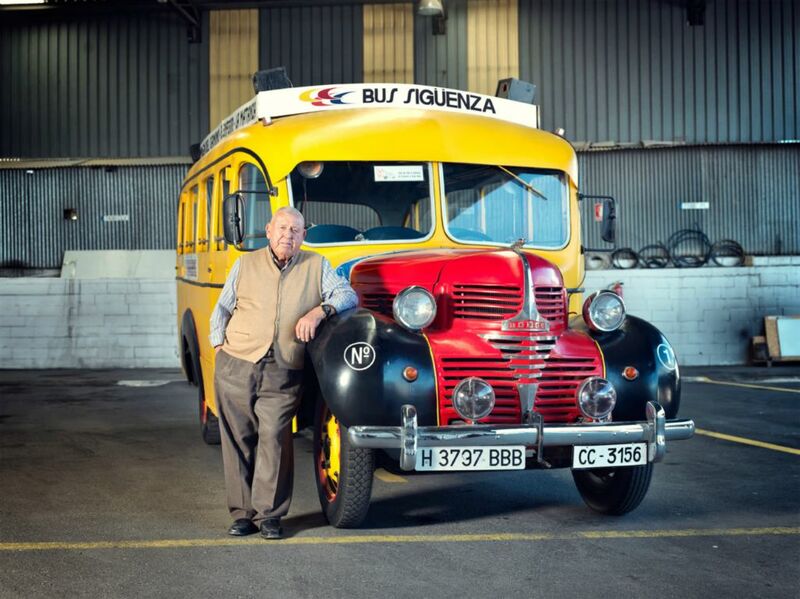 In addition to the awards the Federation also made a few Special Mentions, one was for Ricardo Sigüenza Berná, the manager of Bus Sigüenza, S.L. 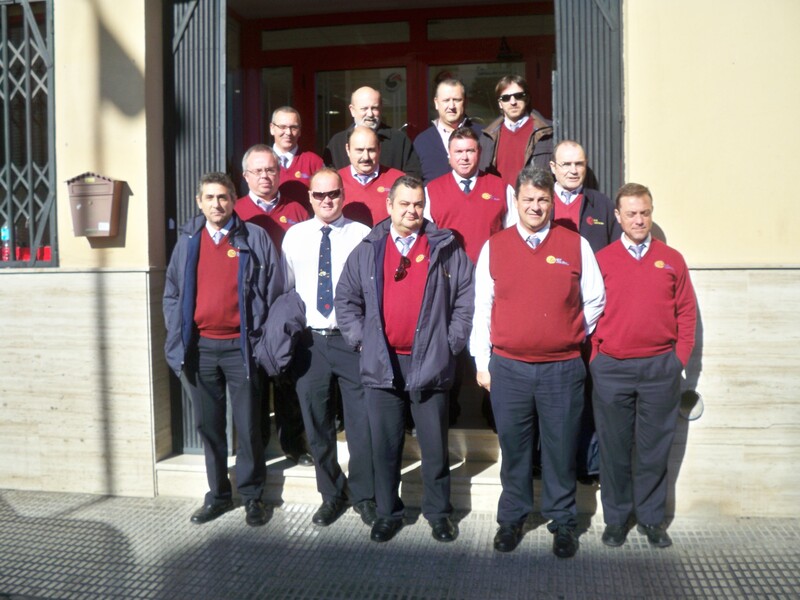 On the 2nd of February, 2013, the second group of Bus Sigüenza drivers obtained the Driver Certificate of Professional Competence (CPC). The new professional competence certificate for drivers is going to improve the safety in the sector and increase the skills and competence of the drivers. 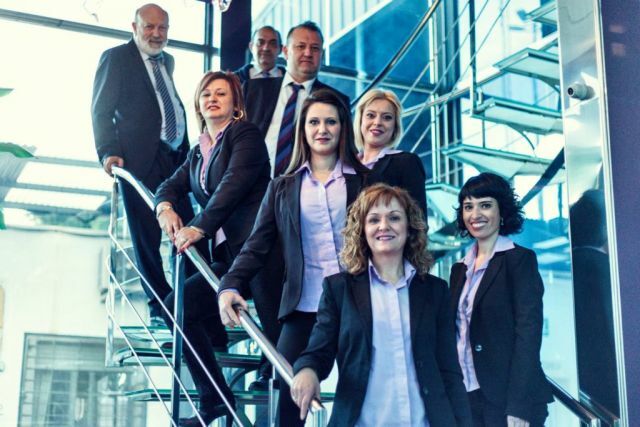 Furthermore, it will put them on the same level in terms of training as all the other passenger transport drivers in the European Union. 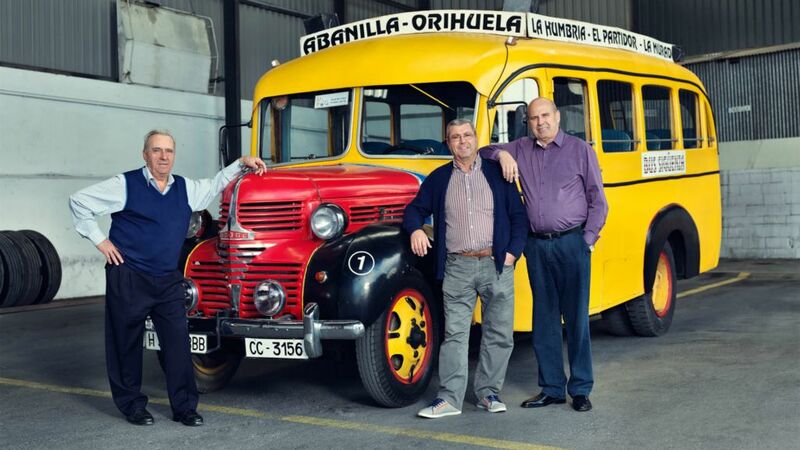 Bus Siguenza takes participants to the recording of a video clip of the singer Melody Ruiz in La Murada. She was the little girl of the song “baile del gorilla”. 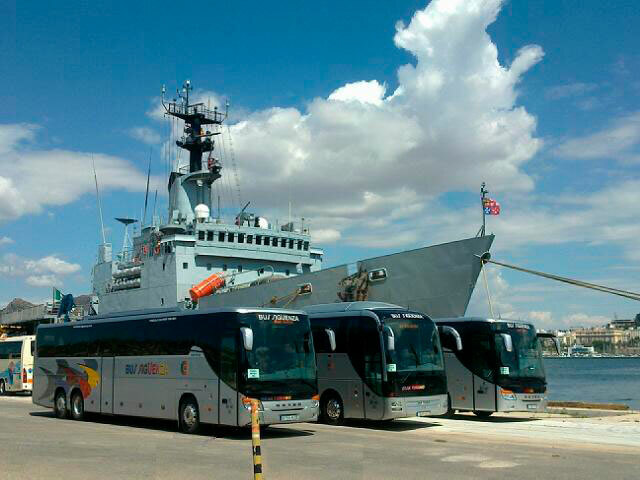 Bus Siguenza takes the crew of the aircraft carrier on an outing to Terra Mitica. The Rear Admiral of the aircraft carrier is a woman, the first ever to hold a position of this kind in the US navy. Under her command she has 5500 sailors out of the aircraft carrier crew and the air unit and another 1000 sailors from the four ships that make up the Navy’s third fleet. In total they carry 73 planes, including helicopters, radar and combat aircraft, although it can carry up to 90 aircraft. The aircraft carrier is 1000 feet long, which is about 323 metres, the same length as the Empire State Building in New York. It is 78 metres high, which is distributed out into 18 stories. The kitchens make around 18,000 meals a day. It has all the amenities on board to survive more than six months at sea without setting foot on land. 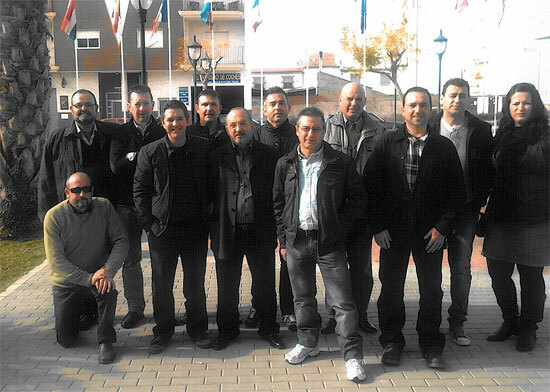 On the 12th of February, 2011, the first group of Bus Sigüenza drivers obtained the Driver Certificate of Professional Competence (CPC). 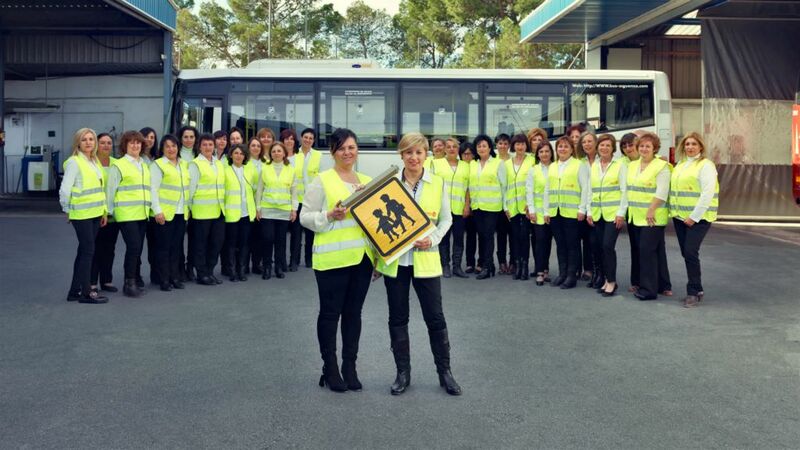 The new professional competence certificate for drivers is going to improve the safety in the sector and increase the skills and competence of the drivers. 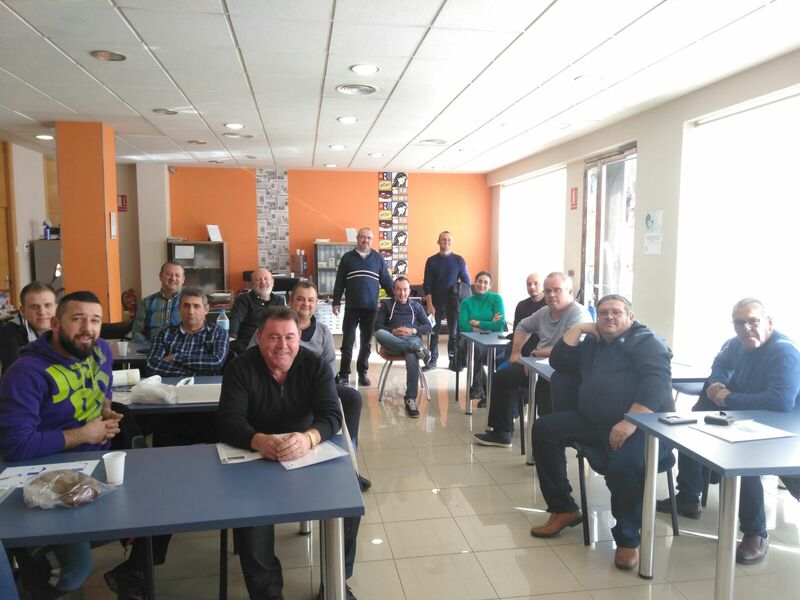 Furthermore, it will put them on the same level in terms of training as all the other passenger transport drivers in the European Union. 46th national congress of the Spanish Society of Plastic, Reconstructive and Aesthetic Surgery (SECPRE). 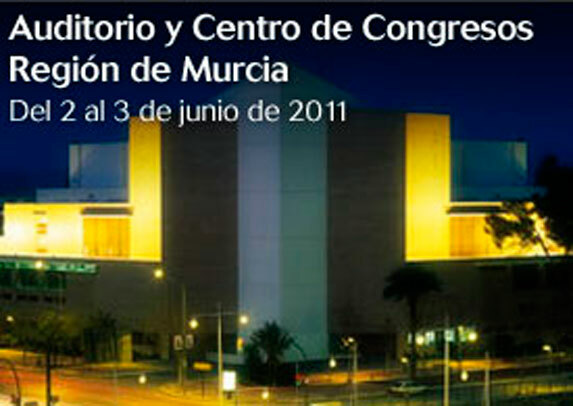 Bus Siguenza made its service available to leading national and international plastic surgeons at the most important annual meeting in the field of Surgery held in Murcia on the 2nd and 3rd of June, 2011.